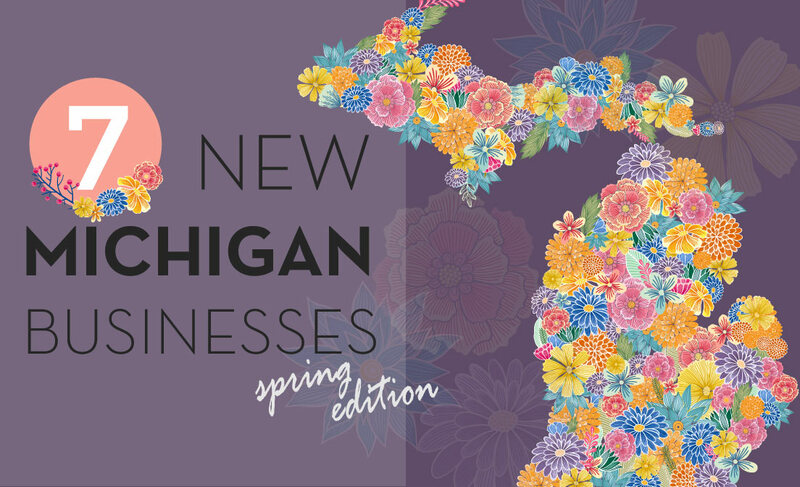 Michigan welcomed more than warm weather to the state this spring. New businesses opened up all across the state, including six in some of our favorite downtown neighborhoods. 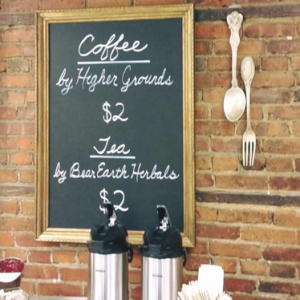 From outfitters to New York-style pizza, these businesses offer plenty of ways for you to buy nearby! 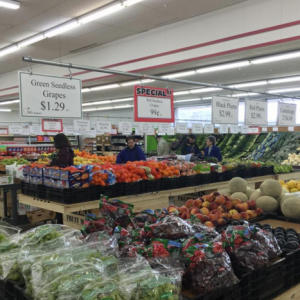 This independent grocery store joins two other west Michigan locations, opening up shop in Wyoming on the southwest side of Grand Rapids. Ken’s Fruit Market is a full-service market, offering everything from fresh produce to sausage and poultry. 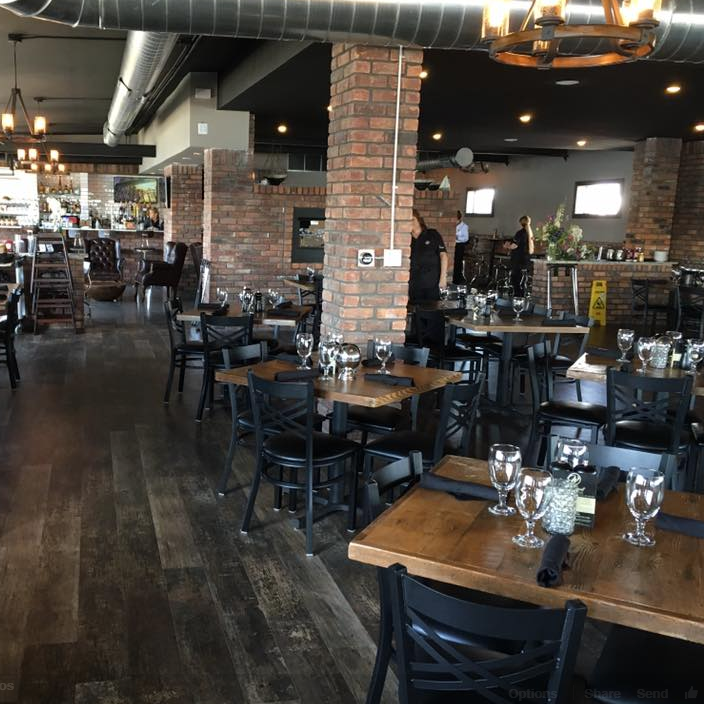 The markets are popular among Grand Rapids area residents, racking up over 300 reviews on Facebook since the first location’s opening in 2010 – with a 4.7 star average! 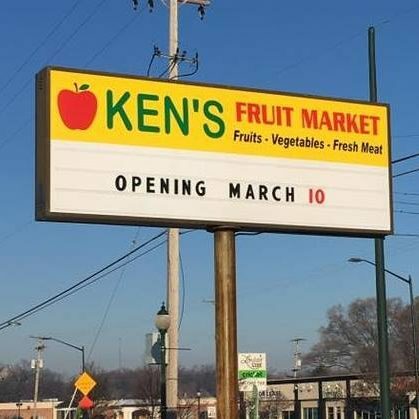 The new location had its official opening on Thursday, March 10. Check out the grocer’s weekly ad for current specials. Downtown Sault Ste. 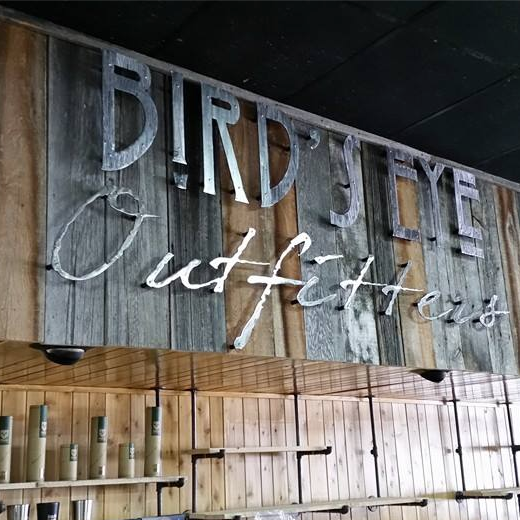 Marie welcomed two new businesses in March, all under one roof! 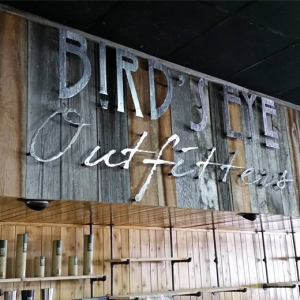 Bird’s Eye Outfitters and Superior Coffee Cafe opened its doors on Portage Avenue earlier this spring with the goal of celebrating the outdoor experience. Michigan’s Upper Peninsula is known for being a great place to play outdoors. 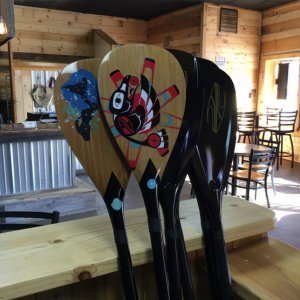 The shop offers coffee, beer and gear, with Superior Coffee Roasting company opening its first cafe on site. 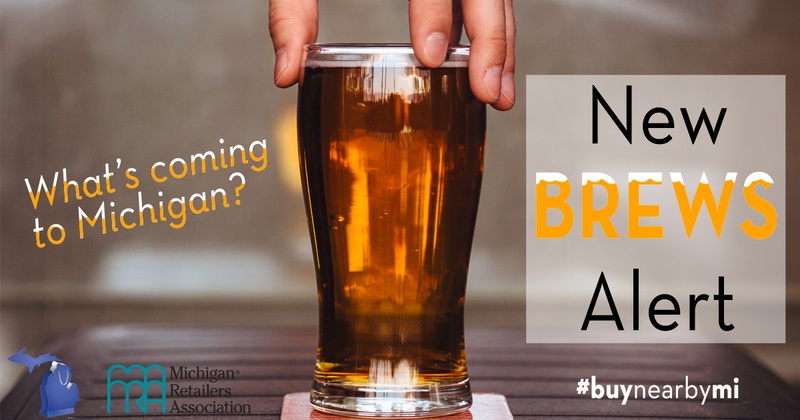 The outfitter also has a full-service bar that offers an array of Michigan-made beers, rotating different seasonal brews every few weeks. 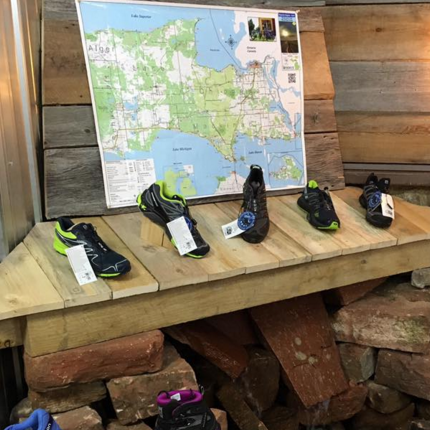 The outfitters piece of the megastore offers everything from kayaks to hiking boots. Keep your eye out for upcoming workshops from this Sault Ste. Marie newbie, where you can beef up your stand-up paddle board yoga skills. 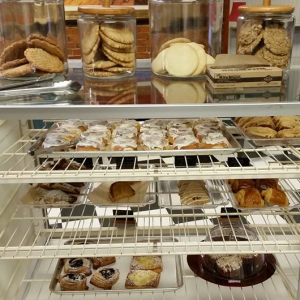 Crepes, scones, pastries – this bakery has it all! Boyne City Bakery opened on March 17 on Lake Street in downtown Boyne City. 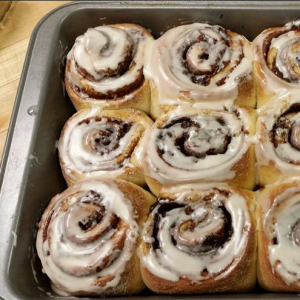 Whether you’re in the mood for something savory or sweet, this Michigan business has a variety of offerings for both breakfast and lunch. Although the crepes are a Sunday special, Boyne City Bakery offers breakfast sandwiches, soup and its baked-daily pastries every day of the week! Check out its Facebook and Instagram pages for shots of its die-for sweets. 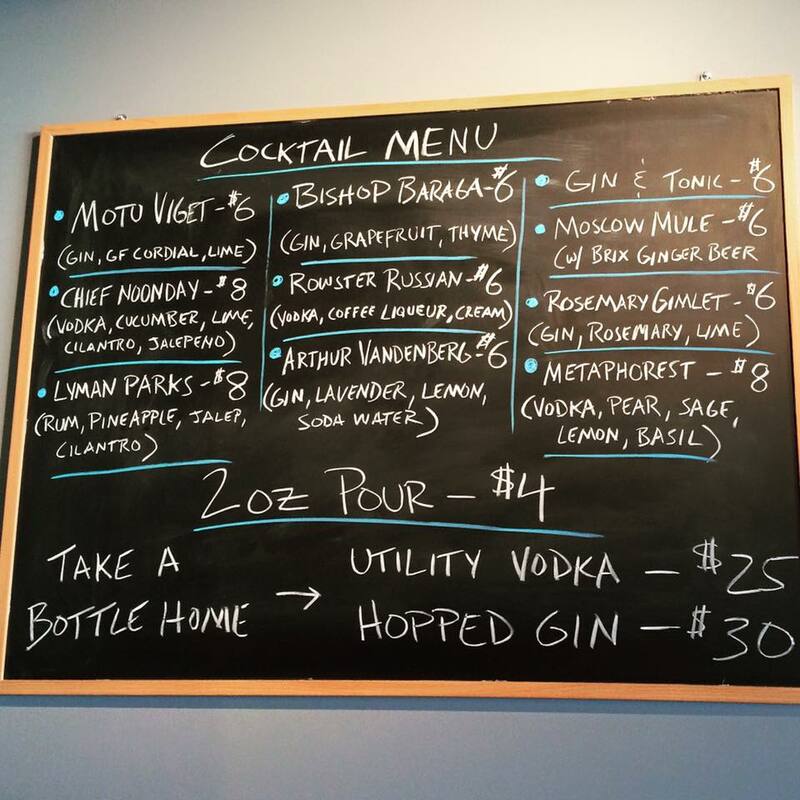 What started as a two-man operation out of a warehouse has turned into a must-visit Grand Rapids spot. 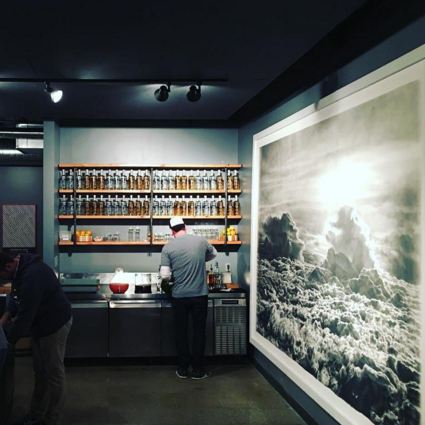 Gray Skies Distillery began crafting spirits in 2014, building up a stockpile of gin, vodka and rum to fuel its recently opened tasting room. The tasting room is connected to the distillery and offers a mellow atmosphere for grabbing a drink with friends or sampling its different offerings. 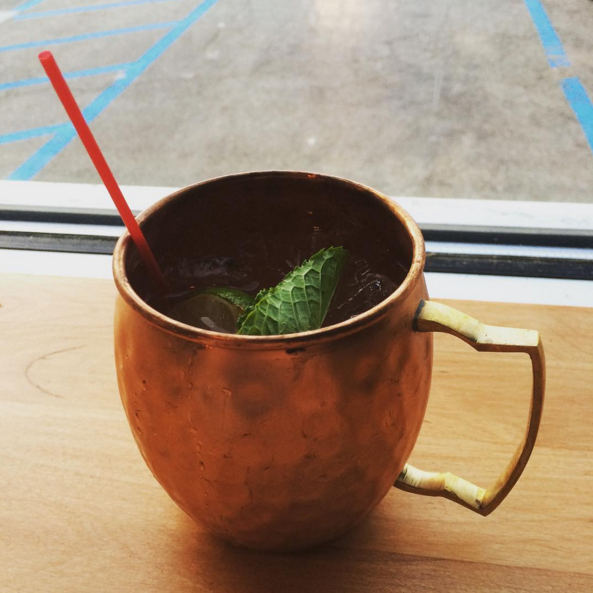 The distillery’s gin stays true to its Beer City upbringing, using Citra hops in the recipe. 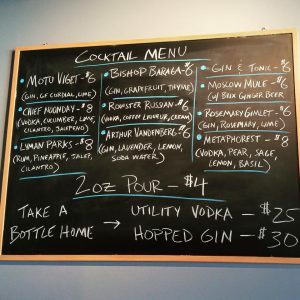 Customers can visit the tasting room in the evenings on Thursdays, Fridays and Saturdays, and choose from a rotating cocktail list. Currently, Gray Skies offers its gin and vodka at the tasting room, with plans to introduce its rum this summer. 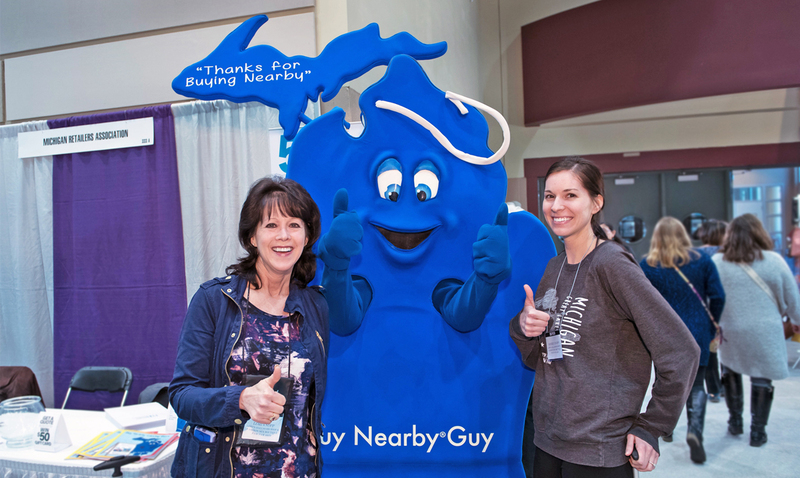 Can’t make it out to Grand Rapids? 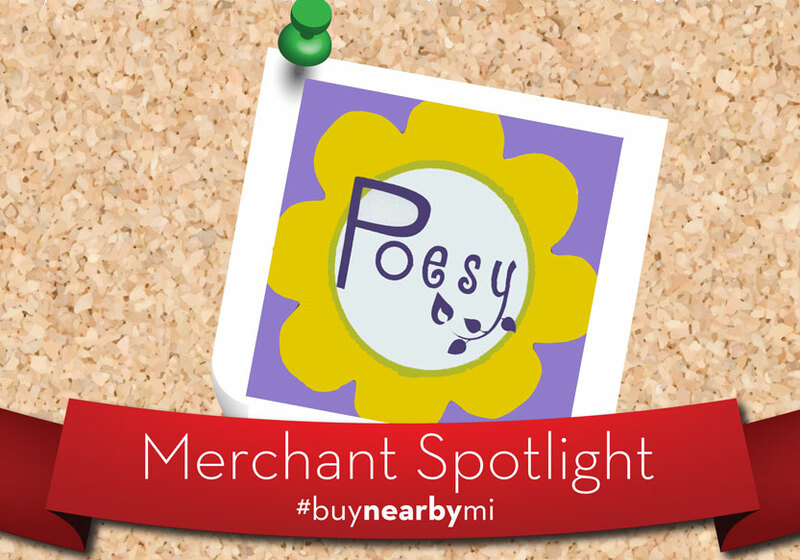 Gray Skies also sells its liquors at retailers across Michigan, including spots on the east side! Dying for a slice of New York-style pizza, but lacking a private jet to take you there? If you live on the west side, today’s your lucky day! Hot Slice opened in March just across from Western Michigan University’s campus. Slices are sold individually, and for good reason – they’re massive! 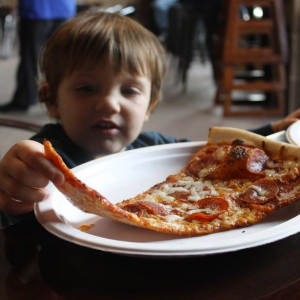 If you’re picky when it comes to your toppings, this pizza joint is a safe bet; all of its pizzas come as a traditional cheese slice, with the option to add additional toppings. 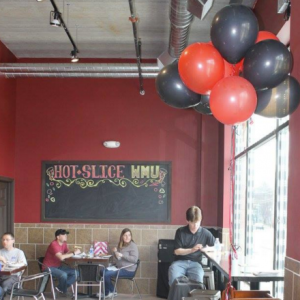 Hot Slice also has a pizza challenge for anyone who dares to tackle its large pizzas alone. 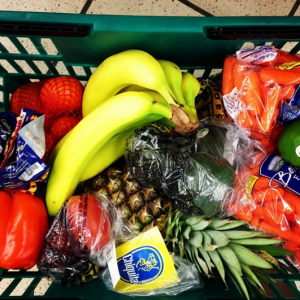 Undecided on a visit? 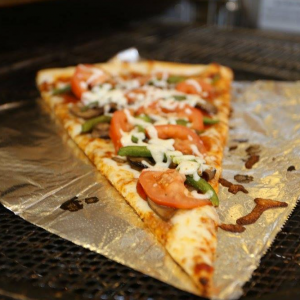 The pizza shots on its Facebook page will change your mind. Downtown Wyandotte’s newest addition opened just in time for summer. 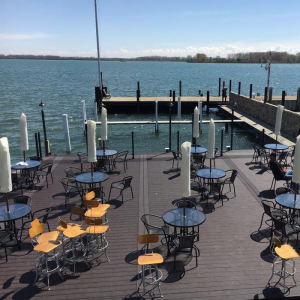 The Waterfront Wyandotte sits on the Detroit River and offers a large outdoor space to enjoy your dinner next to the water. The restaurant offers much more than just dinner. For visitors looking for a more relaxed experience, its upper deck has a cigar and martini bar. And with entertainment happening each weekend, there’s always something going on. The restaurant promotes itself as being “less formal” despite offering fine dining; the owners want boaters to feel welcome to drop by for a drink or appetizer and enjoy the company of other boaters from the marina. Interested in paying a visit? 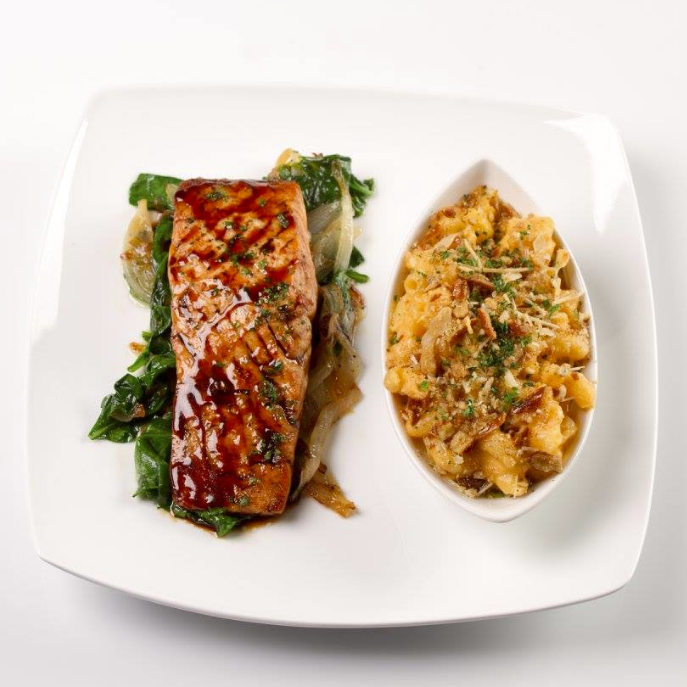 Check out the restaurant’s event calendar for upcoming happenings. 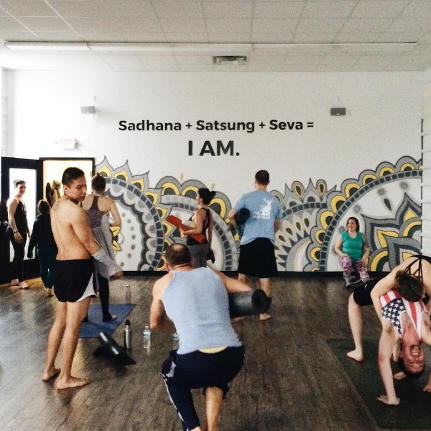 Grand Rapids’ newest yoga studio is more than just yoga. 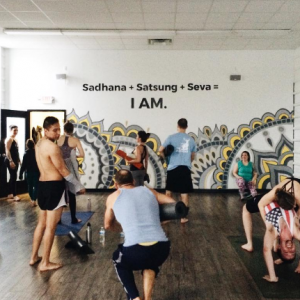 AM Yoga opened in Easttown on April 2 and has been a go-to for yogis in the area since. 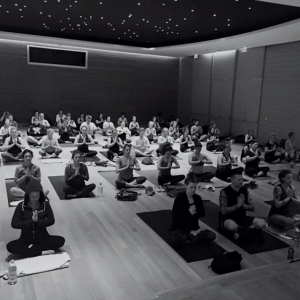 In the studio, it offers both meditation and asana classes, each having separate spaces. 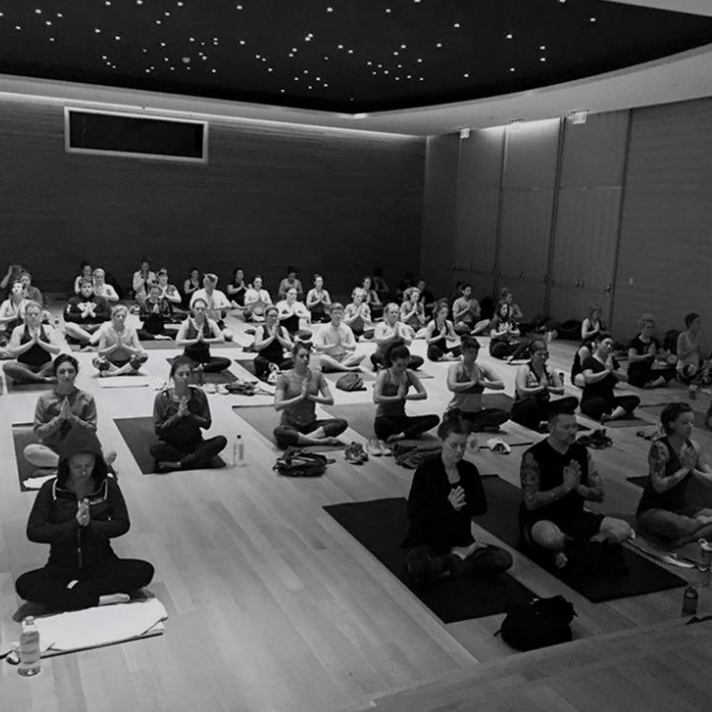 AM gives its visitors an experience – its cofounders and instructors believe in incorporating their core elements into every session. 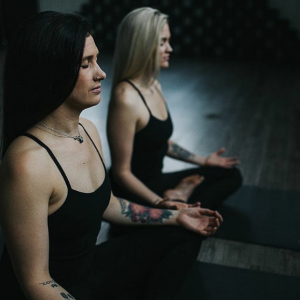 If you’re interested in joining the studio but hesitant on the price, AM holds regular community classes across the Grand Rapids area that are donation-based. The Community Club is popular among members, usually bringing in close to 50 people. Keep an eye on the studio’s Facebook page for upcoming Community Club classes – its last two were held at the GRAM and The St. Cecilia Music Center. All images used in this blog post come from the business’ social profiles unless stated otherwise.